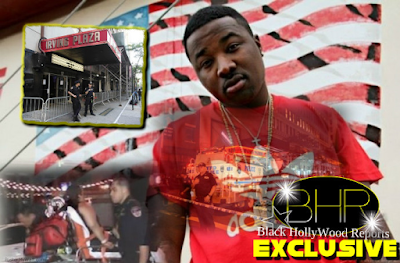 BHR Hollywood Reports............Remember Foxy says she doesn’t battle; she body bags! It looks like everyone has a response to Remy Ma’s “ShETHER” Nicki Minaj diss track, except Nicki. 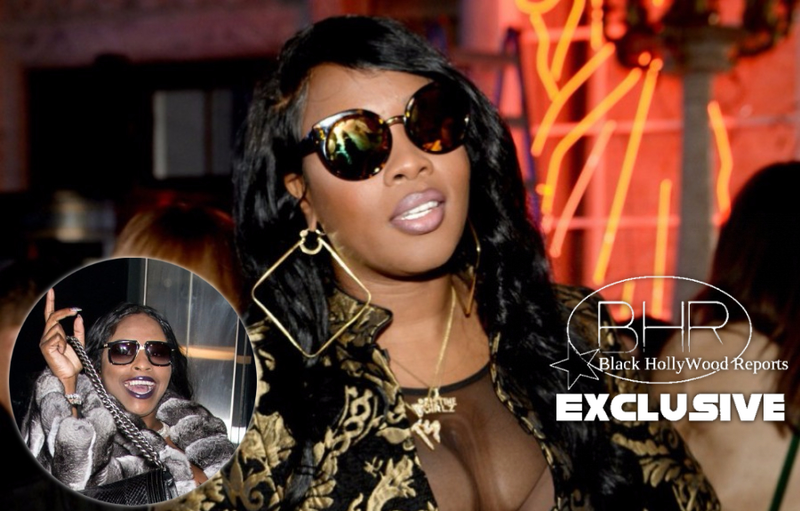 Apparently Foxy Brown didn’t take too kindly to Remy Ma dissing Nicki Minaj, and allegedly dissing her too in the process. Remy Ma has not only dropped another Nicki Minaj diss called “Another One,” but the female emcee has also been doing her press runs as well. Remy even stopped by The Wendy Williams show telling Wendy that she felt that Nicki was trying to take money out of her pockets, and that’s what her main issue was. In a teaser posted to SoundCloud, the veteran Brooklyn emcee can be heard spitting insults over Jay Z's Kanye West-produced "Takeover" beat. Her decision to use that specific instrumental appropriately borrows from hip-hop's history, as the "Takeover" track originally appeared on Jay's 2001 Blueprint album as a diss against Nas and Prodigy. 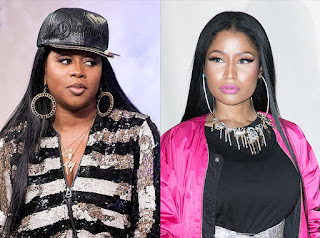 Considering Foxy's heated history with rap beef, namely involving her longtime enemy Lil' Kim, it's interesting that after she once teamed up with Nicki Minaj to fire a shot against her own OG nemesis, she now is stepping into the arena with this next generation and ready to school the lot of 'em.